There’s the old saying “if it ain’t broke, don’t fix it.” Grammatical problems aside, it’s a pretty good maxim. But when it comes to how you feel about your drain cleaning and plumbing situation, it can get you into hot water (or, in this case, up to your ankles in cold water). 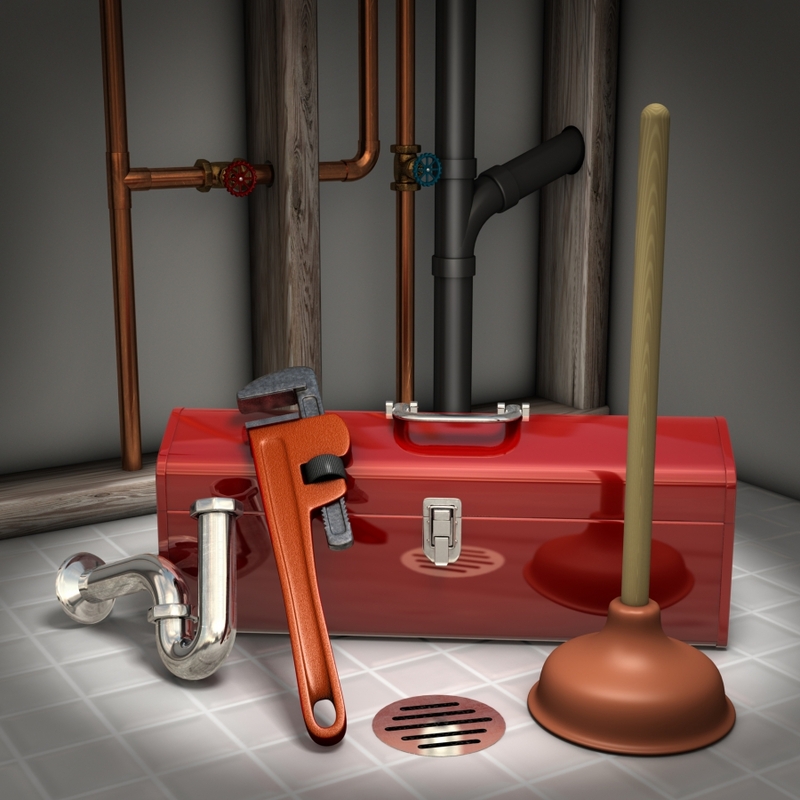 Here are a few reasons you should contact your local plumber for preventive maintenance, or at the first sign of anything going wrong. It doesn’t happen very often, but just because you moved into a new neighborhood doesn’t mean that your pipes are 100-percent reliable. Two main things can go wrong. First of all, your freshwater pipes or sewer pipes might have been installed incorrectly. After all, unless you have a custom home built, the builders are moving pretty quickly and are on a tight schedule. The most likely scenario is that you’ll find a water leak in one of your freshwater pipes. If you find a leak, contact an emergency plumber before it gets worse. Second, something could go wrong with your sewer pipes. When your neighborhood was built, the ground was leveled and compacted. If it wasn’t compacted properly under your sewer line it’s possible that the line could be affected by a sinkhole. While this was a bigger problem before the invention of PVC and ABS plastic pipe, there’s still the chance that a piece of heavy equipment rolling over your sewer line could snap it. Many people believe that just because everything goes down the toilet that there are absolutely no problems. But just because your anti-bacterial wipes flushed doesn’t mean they’re gone for good. Non-degradable items sent down the toilet don’t always make their way into the public sewer system, stopped by roots or grease that’s just waiting to grab something that’s passing by. So stop flushing stuff that shouldn’t go down the toilet, and if you’ve lived in a house for a long time it might be a good idea to have some preventive sewer and drain cleaning performed. Just because you’re not in an emergency situation right now doesn’t mean you should ignore warnings that your freshwater or sewer pipes are about to cause problems. Contact Garvin’s at the first sign of trouble.